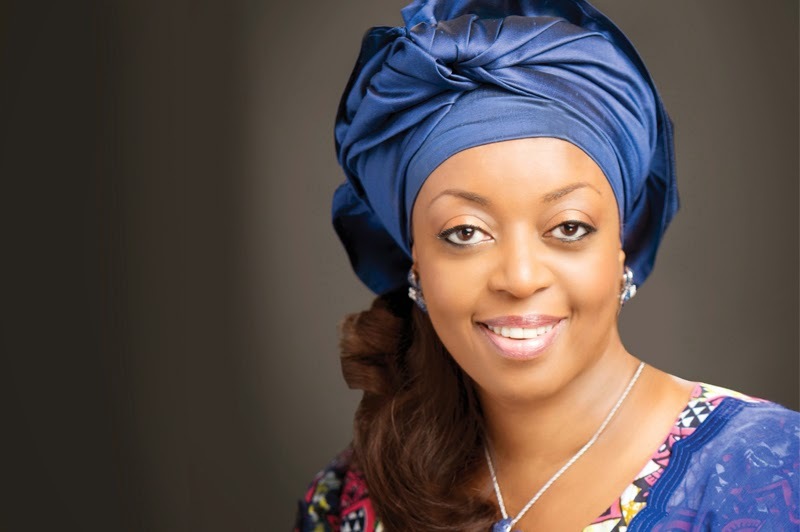 A federal judge in Lagos on Wednesday slammed former Petroleum Minister, Diezani Alison-Madueke, for trying to abuse court process and deliberately attempting to evade justice in the United Kingdom. Justice Rilwan Aikawa of a Lagos Division of the Federal High Court while delivering a ruling on Mrs. Alison-Madueke’s application to be joined as a defendant in a money laundering suit said the move was not only a misuse of court processes, but a deliberate ploy to run away from justice in the UK. “This is not the proper time to join the applicant as a defendant,” the judge said. “The applicant has aroused my curiosity as to why she waited this long before coming up with the application for joinder The court lacks the power to interfere with the powers of the Attorney General of the Federation (AGF). Mrs. Alison-Madueke is being investigated for money laundering in the UK where she currently is. The Economic and Financial Crimes Commission had instituted a five-count charge of money laundering suit amounting to N500 million against Dele Belgore, a Senior Advocate of Nigeria, and Abubakar Suleiman, a former minister of National Planning. Consequently, Mrs. Alison-Madueke filed an application through her lawyer, Onyechi Ikpeazu, seeking to be joined as a defendant in the suit and urged the court to mandate the EFCC to list her as a party. “My Lord, we have a motion dated September 29, 2017, and an affidavit of 16 paragraphs, together with a written address, which we rely on,” Mr. Ikpeazu, a Senior Advocate of Nigeria, had said. “We have received the counter affidavit of counsels, but there remains yet, one consideration which should touch the conscience of parties. “In the 4th count of the charge, the applicant’s name was mentioned clearly, and there is no alteration to the fact that she has been charged; it simply suggests that it is a consummated complaint.